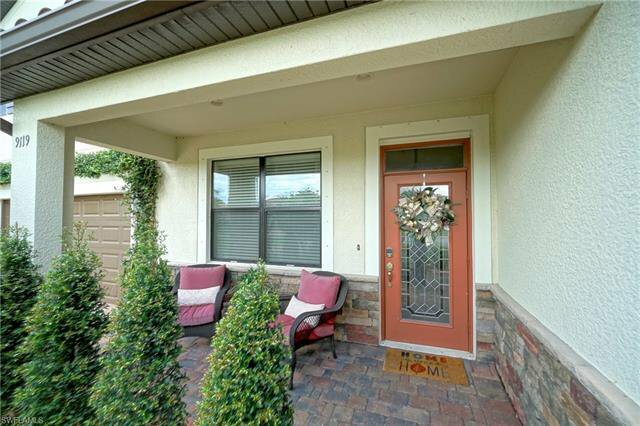 You’ve found it…the best home, on one of the best streets, in the best community! 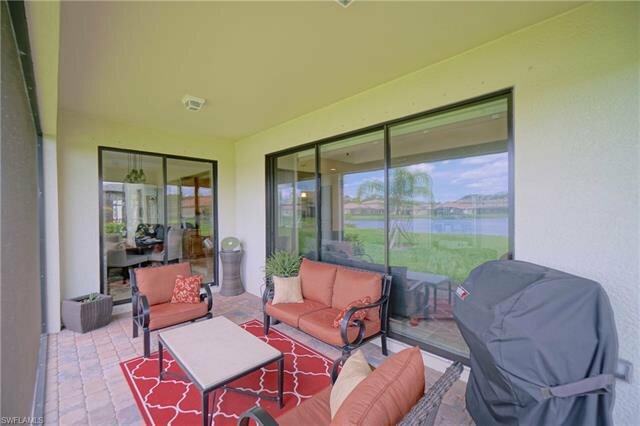 Get ready to relax & enjoy the views, while enjoying a life of luxury in this waterfront home. 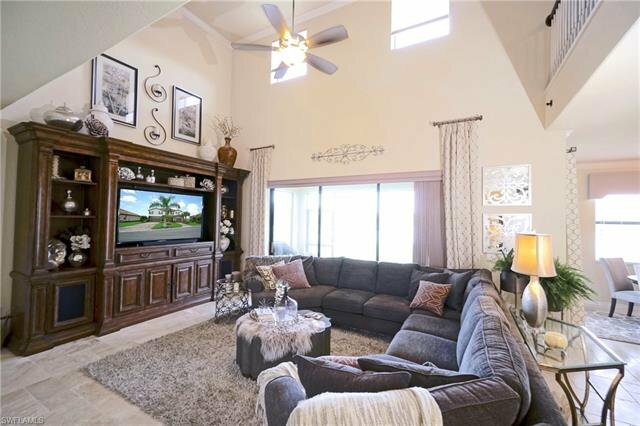 The finishes on this home will WOW you...custom Italian travertine floors, custom shelving/drawers in master closet, painted stair-rails, crown molding, granite counters, glass tile backsplash, custom lighting & fans, custom designed landscaping around entire property, extra stone work on front elevation of the home, and a sliding barn door. 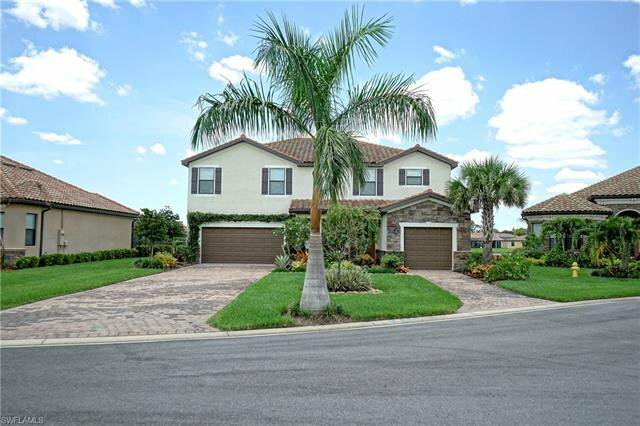 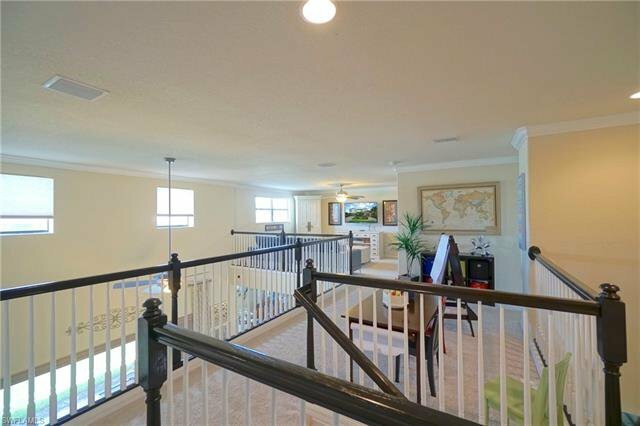 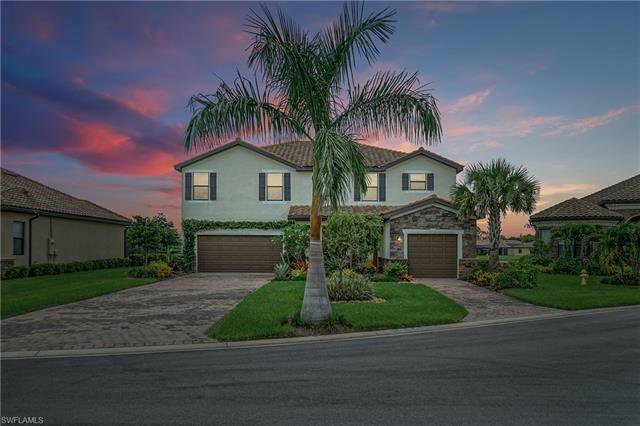 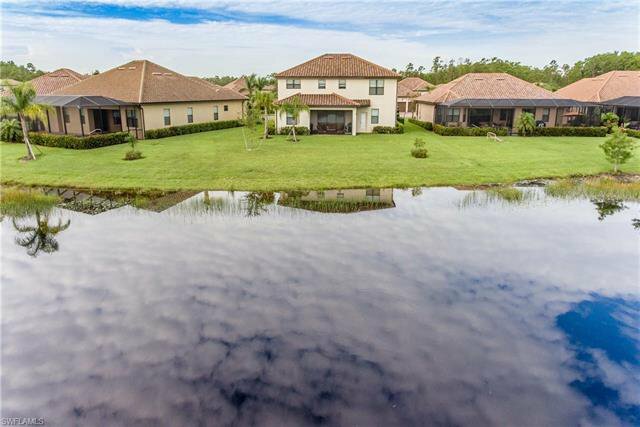 You'll never cease to be amazed by the views from this home & with a sought-after North-Eastern Exposure, you can enjoy that beautiful Florida sun all day. 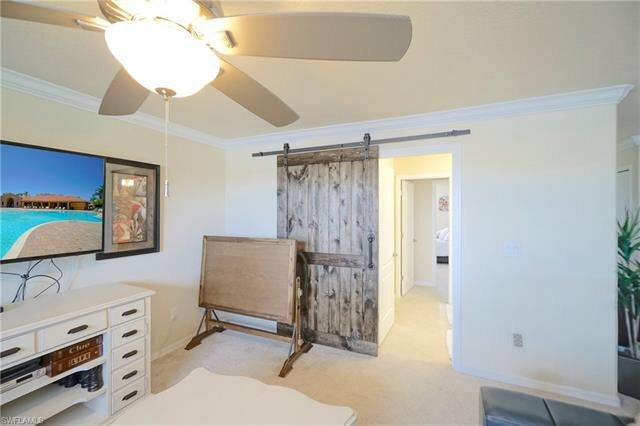 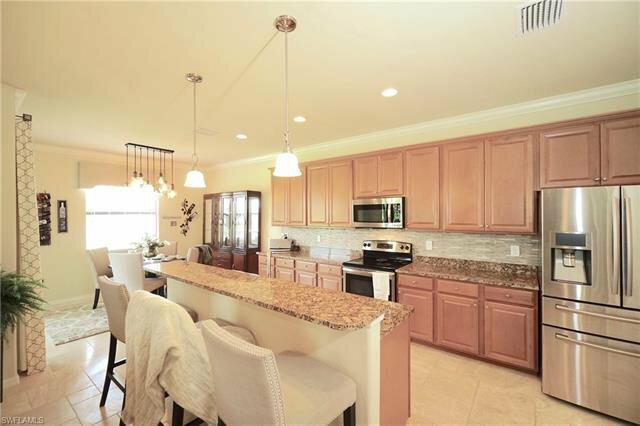 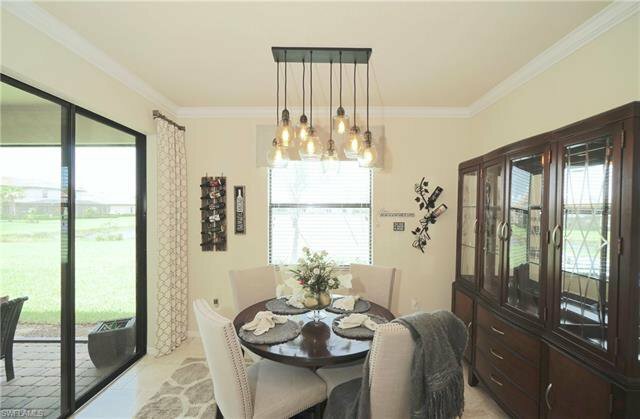 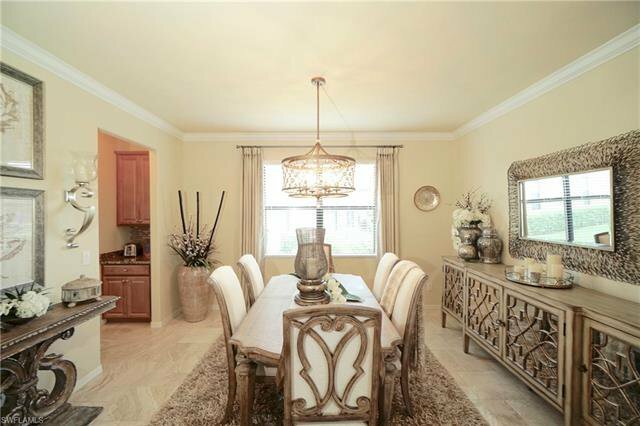 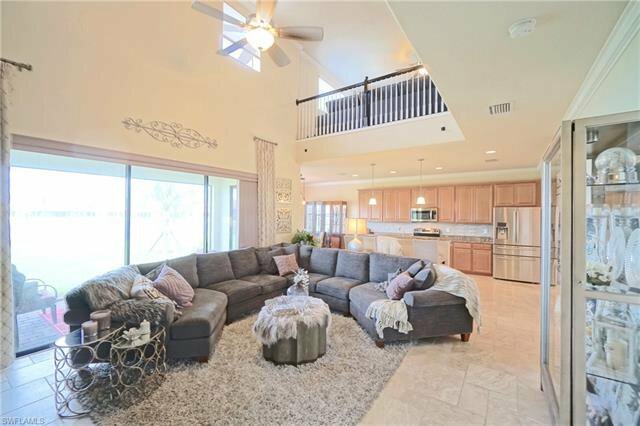 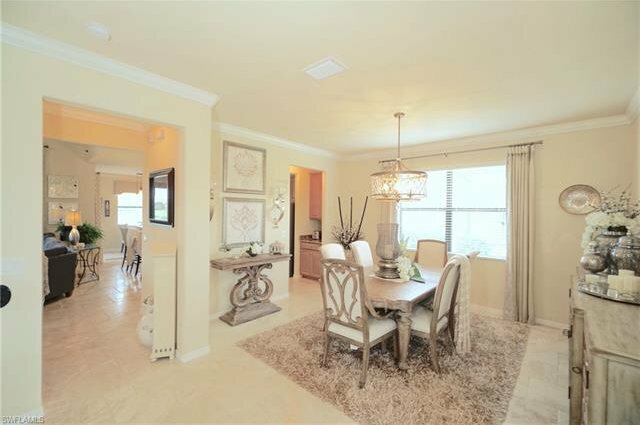 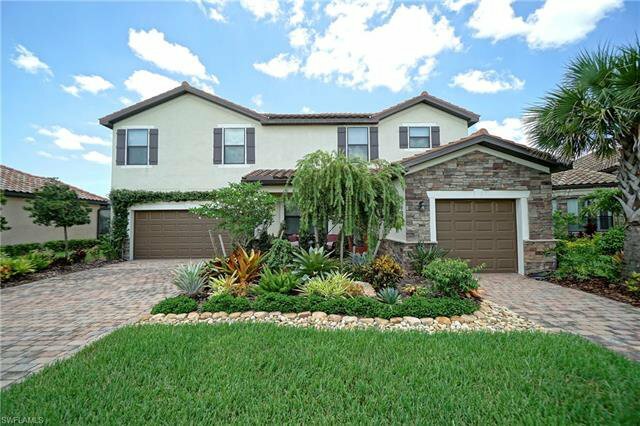 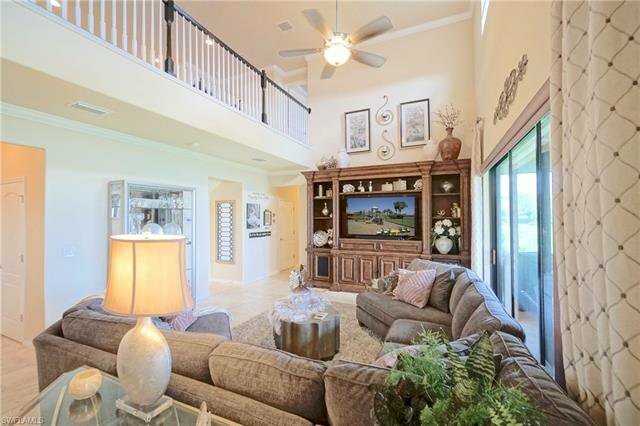 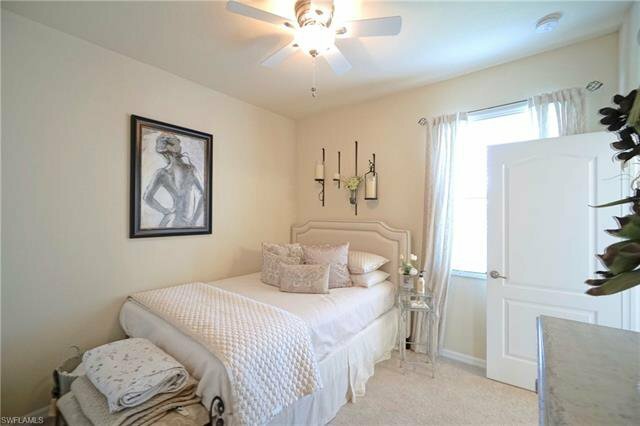 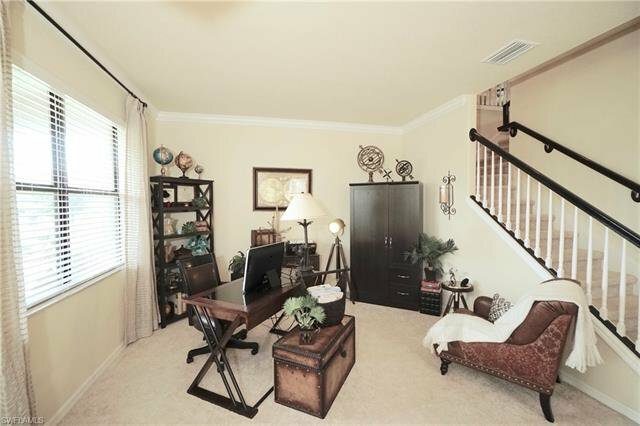 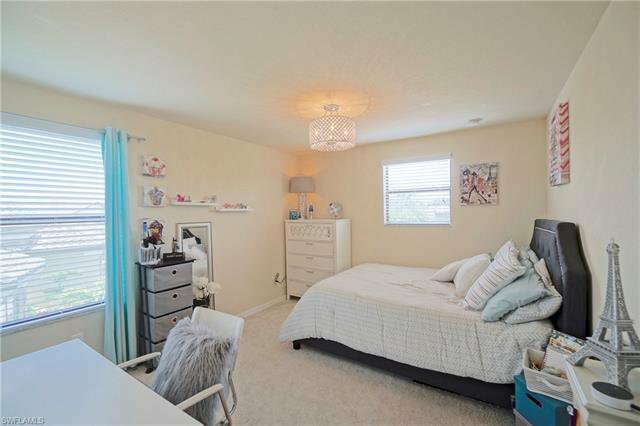 Not one detail was missed in this luxurious Sorrento Lennar model home. 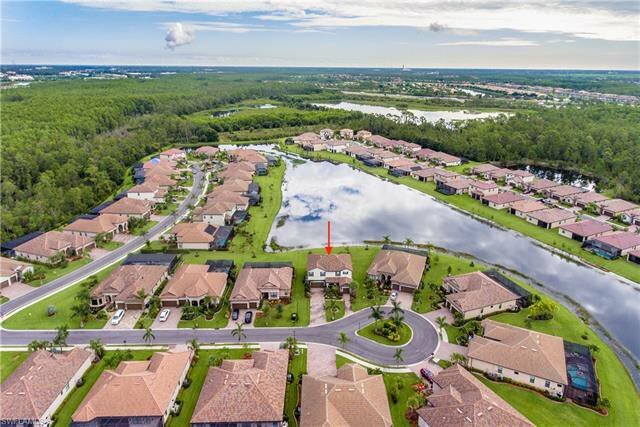 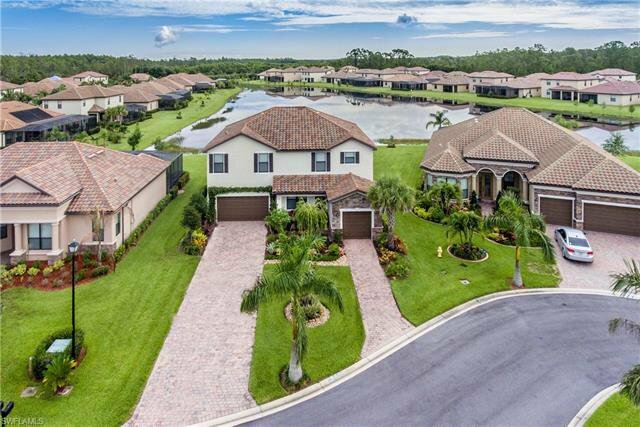 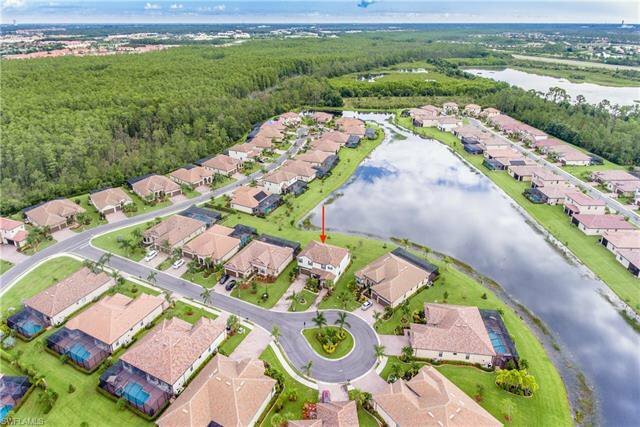 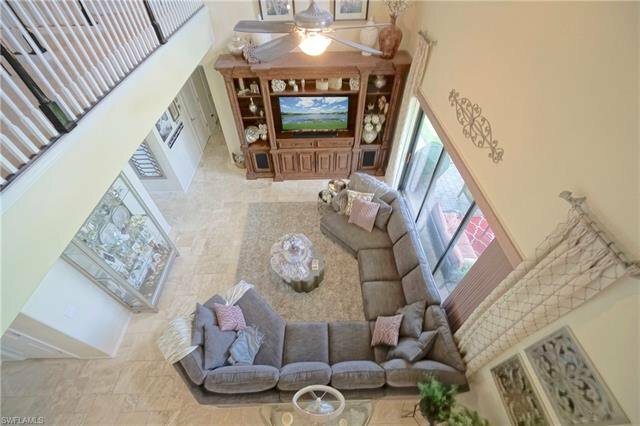 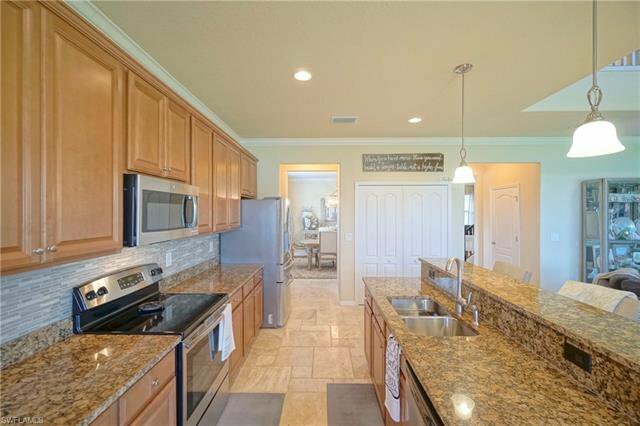 Reflection Isles is one of the most desirable gated communities, conveniently located in the Daniels Corridor, bordering the environmentally sensitive 2,000-acre Six Mile Cypress Slough Preserve! 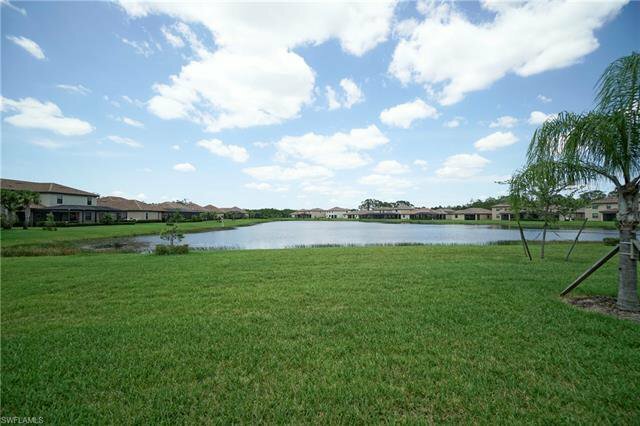 While you're here, enjoy endless amenities like basketball, tennis, community pool/spa, clubhouse, fitness center & tot lot! 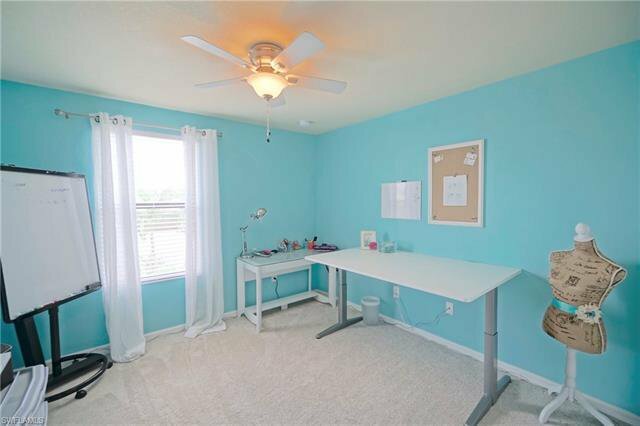 This community has a social committee and is always planning fun things for all ages! 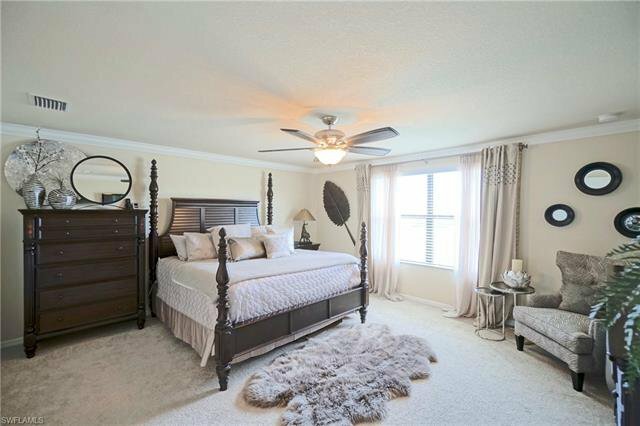 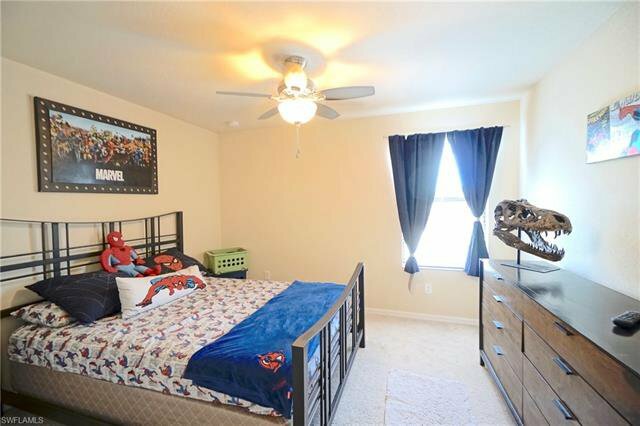 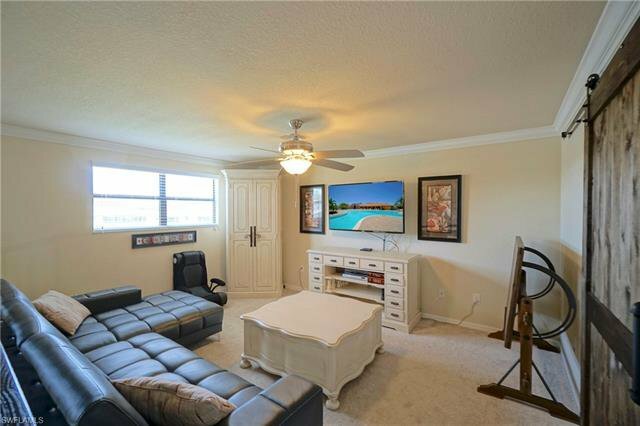 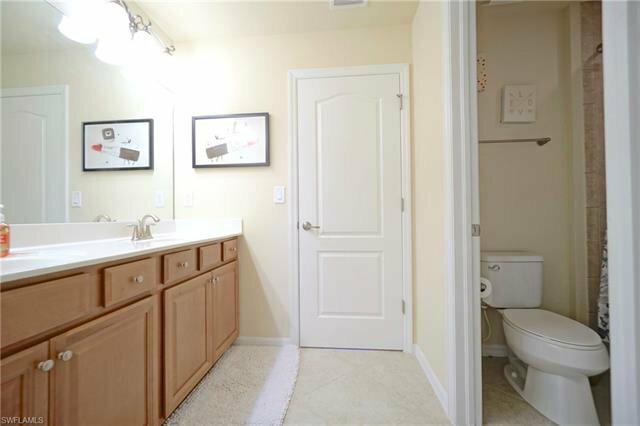 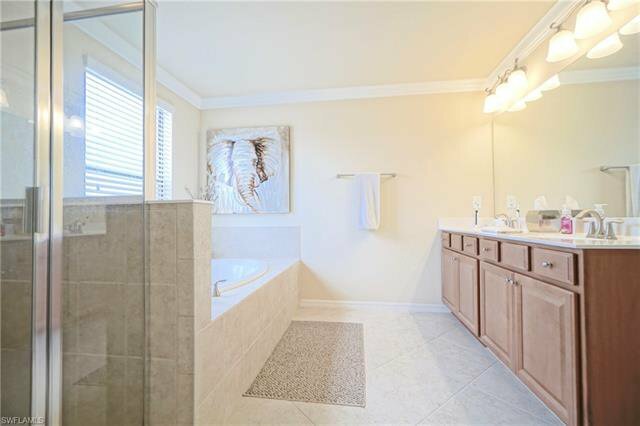 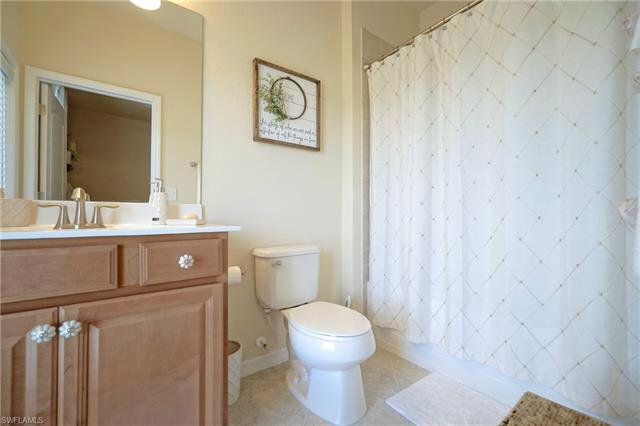 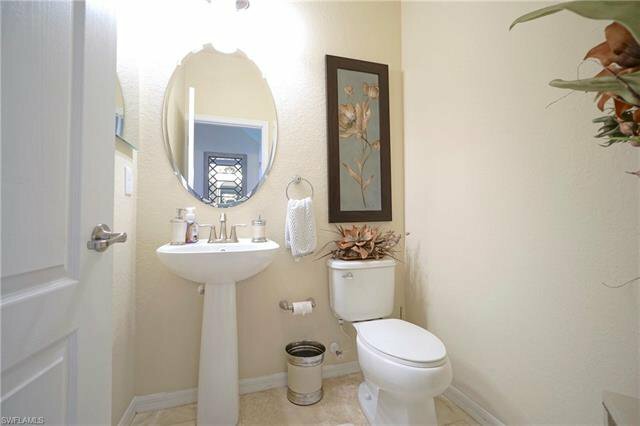 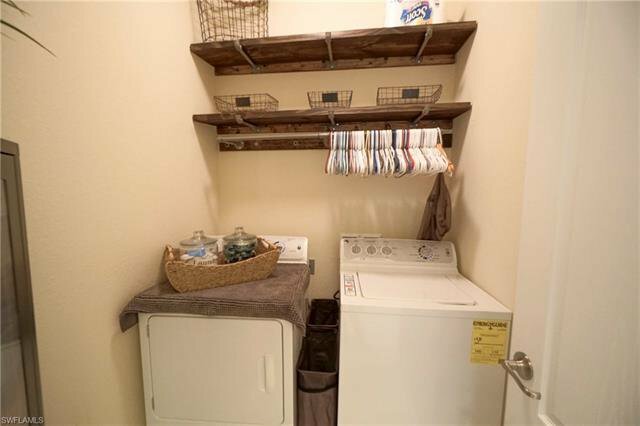 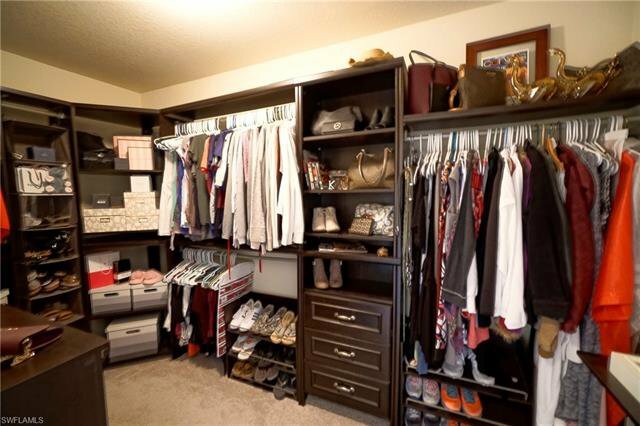 Close to shopping, dining, I75 & airport!